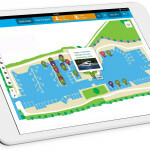 I was invited to a customer site by a local Peplink partner recently. 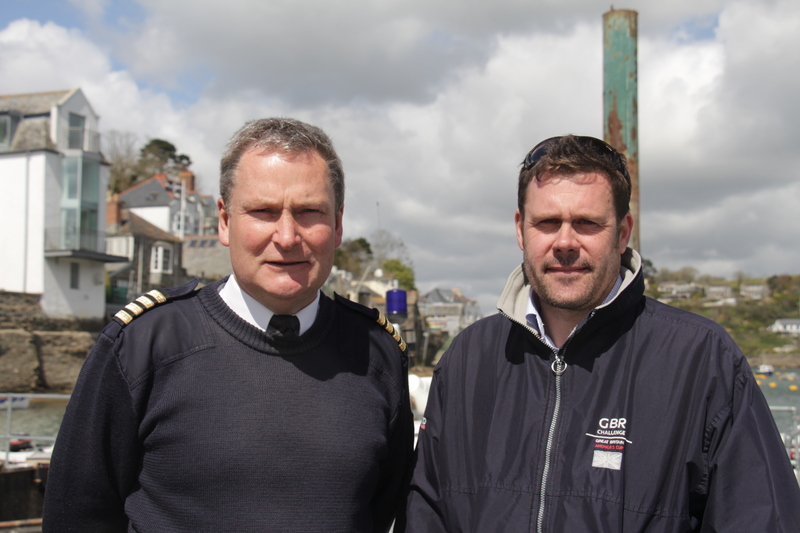 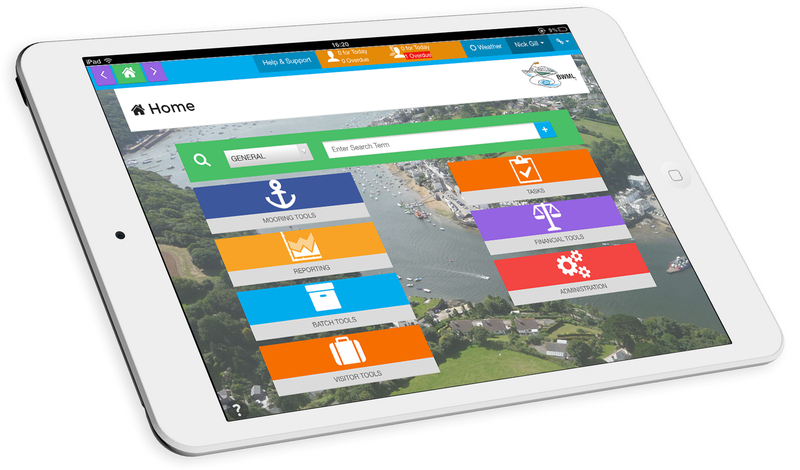 The customer was the Harbour Authority at Fowey in Cornwall who wanted to roll out a new Harbour Management application called Harbour Assist to enable them to better manage their berths, moorings and other commercial activities. 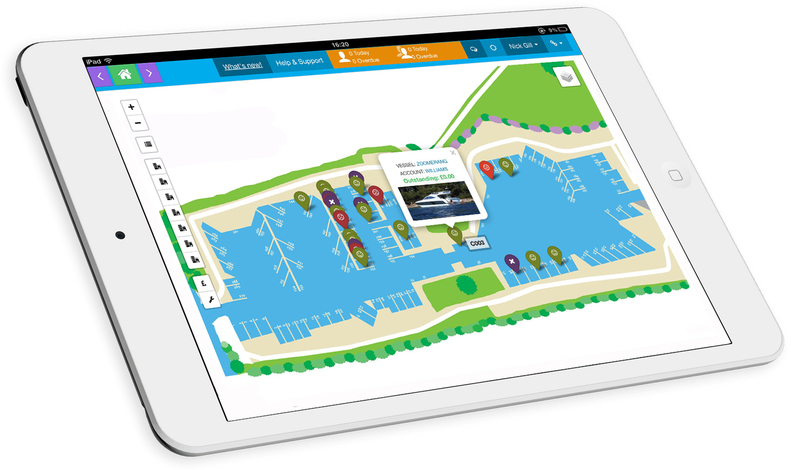 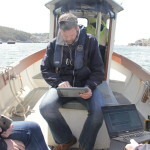 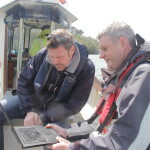 Armed with an internet connected tablet, their staff could now take payments, report issues and log work orders whilst out on the water – all in real time, improving overall operational efficiency but also increasing the revenue from visiting boats as berthing fee collection was much easier. 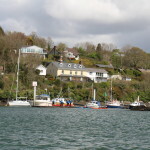 The original plan was to provide internet connectivity using a series of mast mounted wireless access points strategically located across the harbour, and although that worked great most of the time, it did not provide complete coverage – particularly further up river where the largest number of moorings can be found. 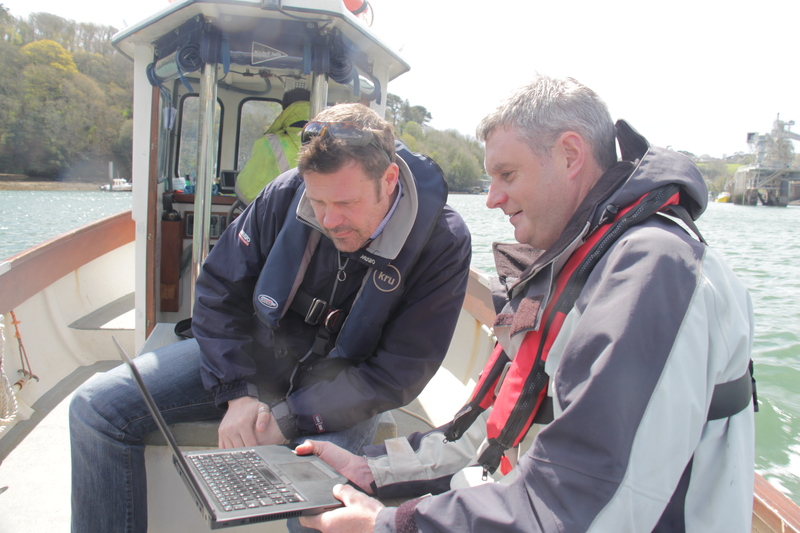 Without internet connectivity they couldn’t take payments online, and installing additional wifi masts that far upstream wasn’t practical. 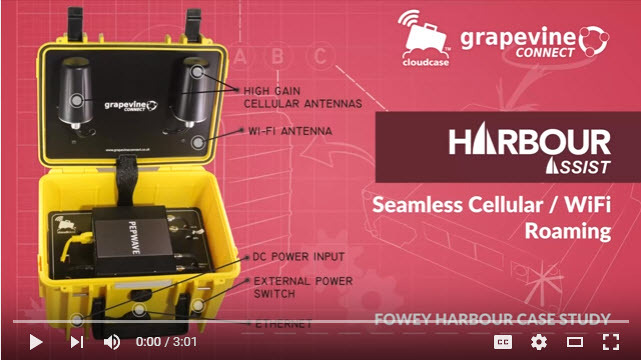 They asked Harbour Assist to look into a solution, who in turn contacted Grapevine Connect a Peplink partner specialising in mobile, rapid, temporary deployments using cellular and wifi connectivity. 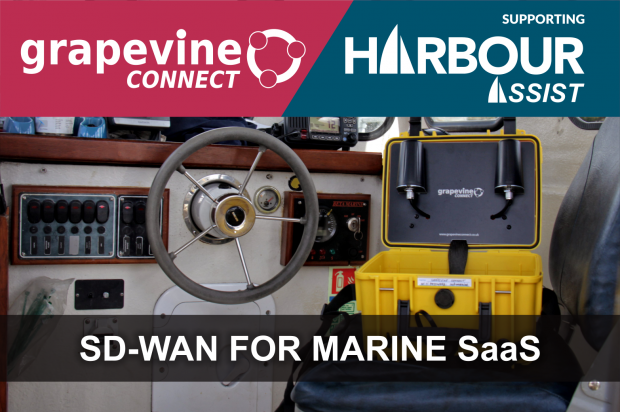 Grapevine provided a pair of rugged encased MAX BR1s for a trial, configured to use the existing wifi connectivity as a WAN link if in coverage, and then to failover to LTE if not. 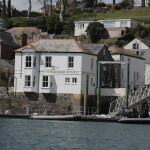 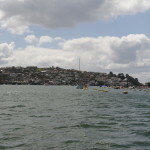 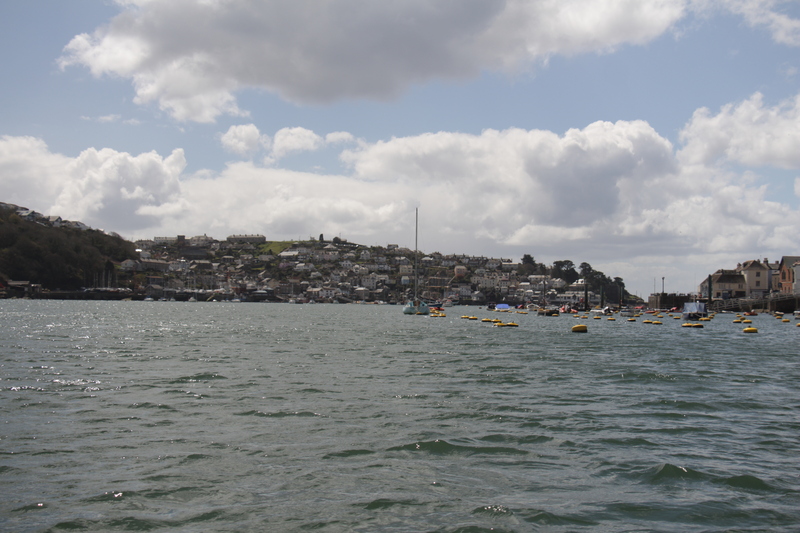 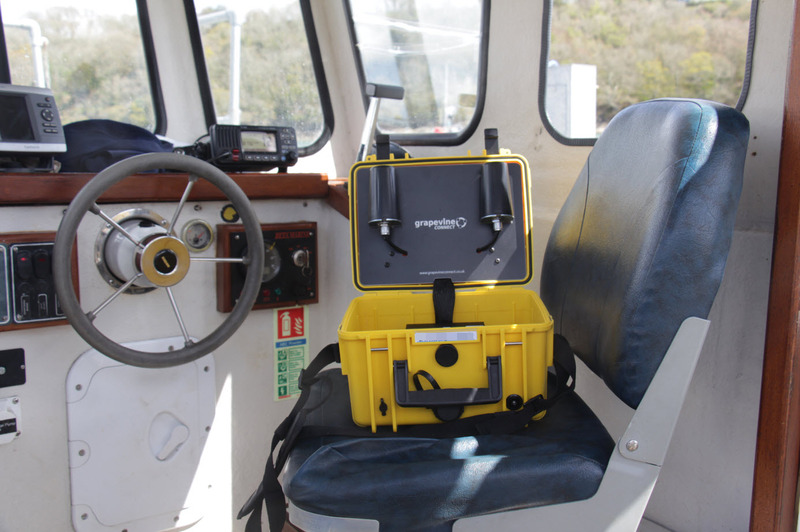 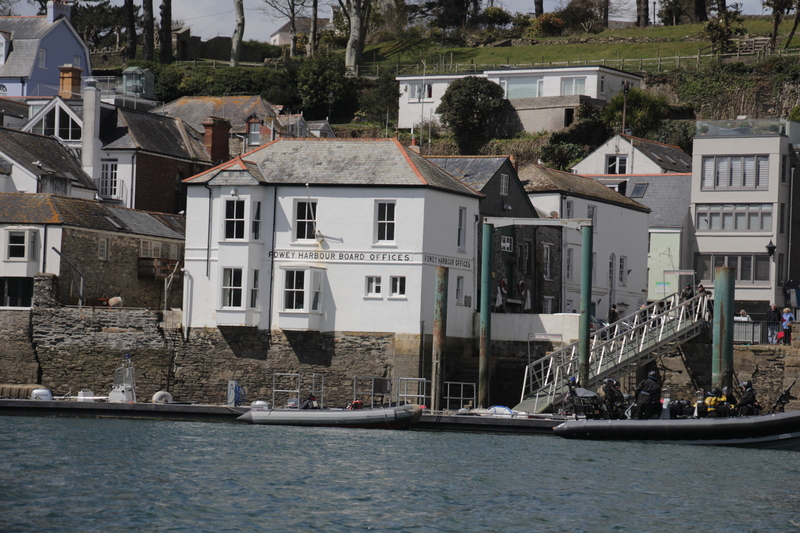 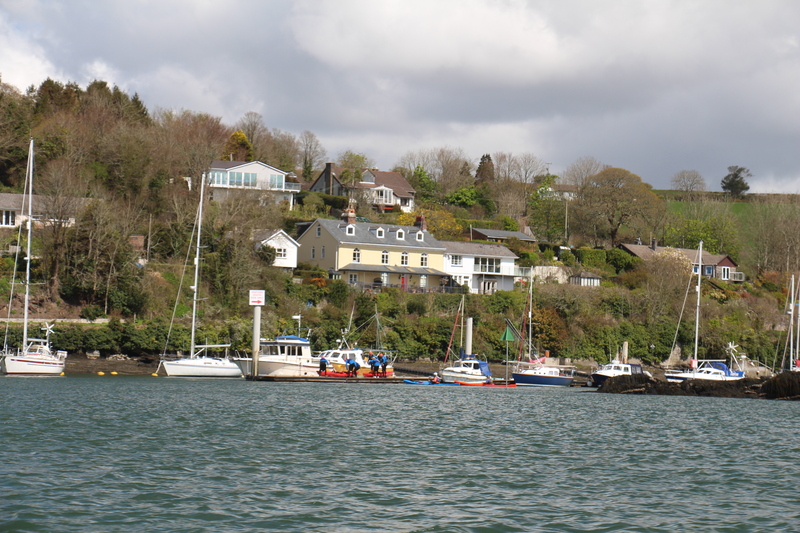 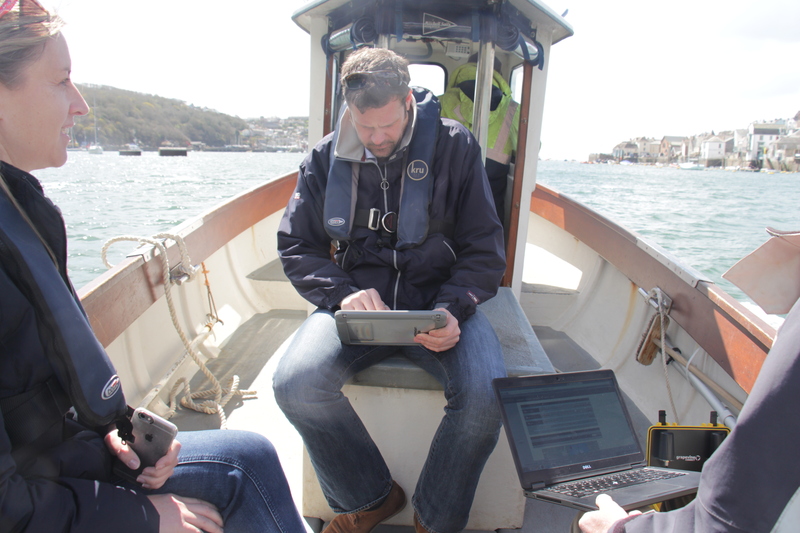 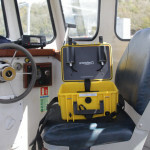 This ability to failover automatically to cellular and back again when wifi is available, along with the easy to deploy rugged enclosures, provided all the coverage Fowey Harbour needed along the full length of the river. 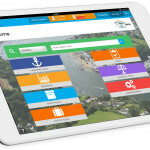 Using Peplink’s InControl 2 platform not only can Grapevine provide remote support and monitoring of the cases as and when needed, but staff in the Harbour Office can see the exactly location of the workboats on a live map too – which is great for water taxi management. 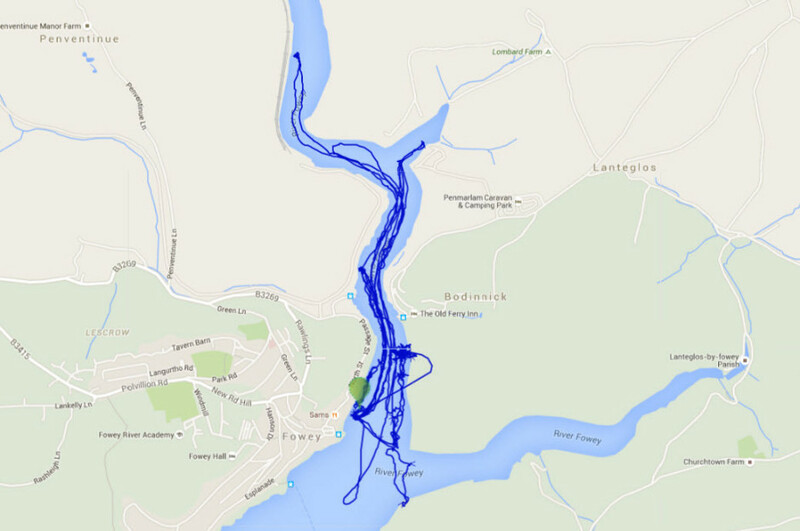 GPS Track of one of boats using the cloudcase. 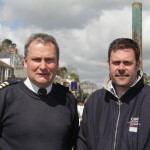 Since I was on site and just happened to have my camera in my bag just in case – I managed to coax an interview out of Nick Gill from Harbour Assist and Captain Paul Thomas the Fowey Harbour Master, who told me more about the application, location and challenges that Grapevine overcame using the Peplink BR1 in their Cloudcase.